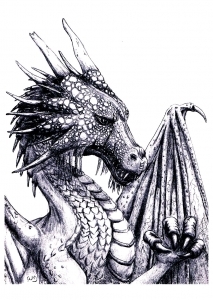 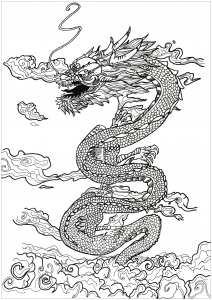 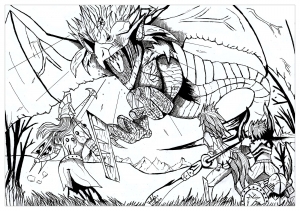 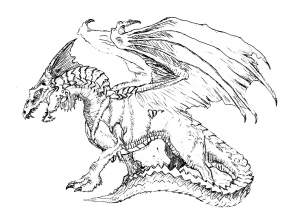 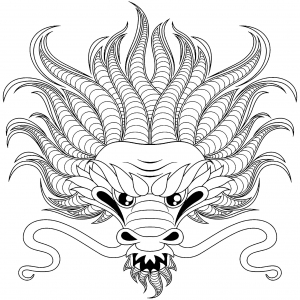 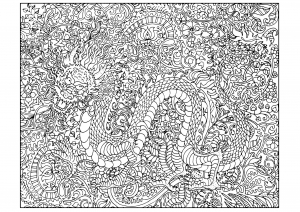 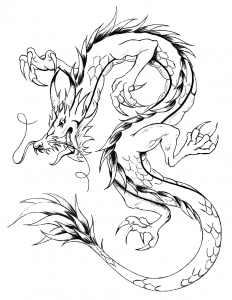 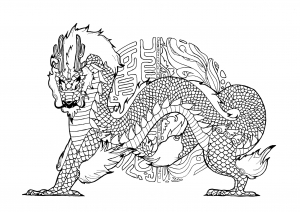 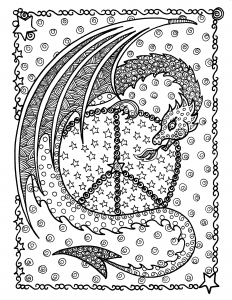 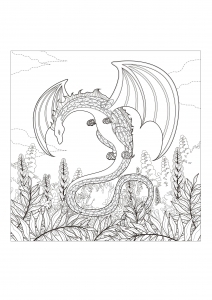 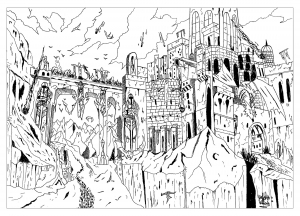 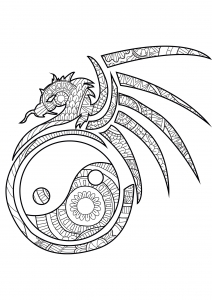 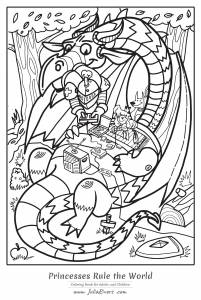 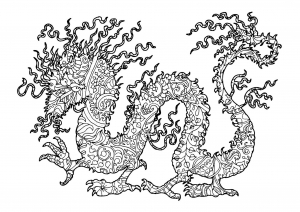 Discover our Dragon coloring pages. 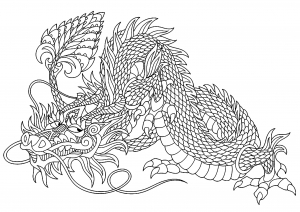 In Chinese mythology, the dragon is a very iconic creature. 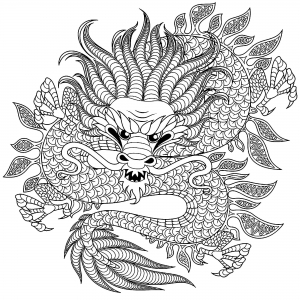 For two millennia the dragon was the symbol of the Emperor of China, it was also called "Dragon" and it was present on the front of his dress and in the ornamentation of his palace. 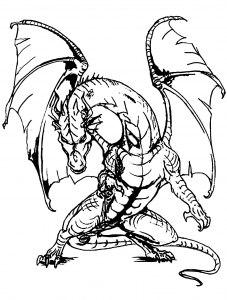 Do you trust about dragons ? 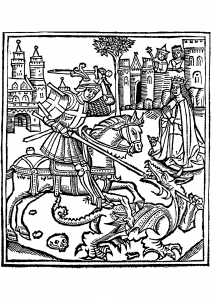 mi, Lorem ultricies leo. 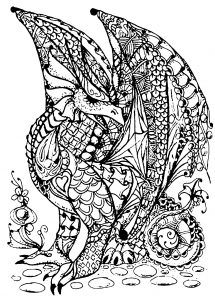 Donec fringilla libero.